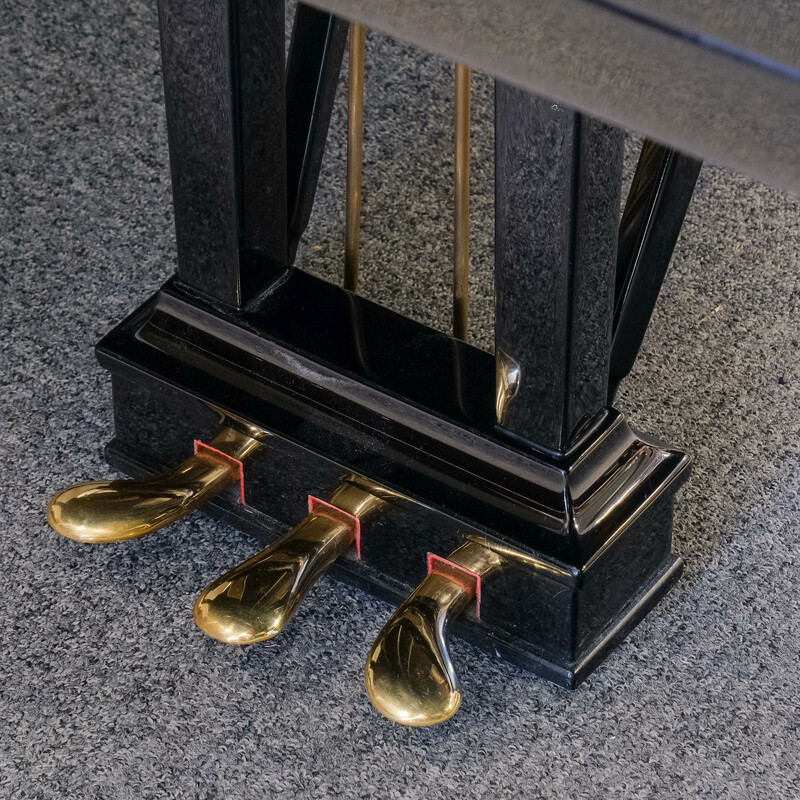 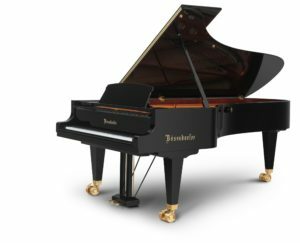 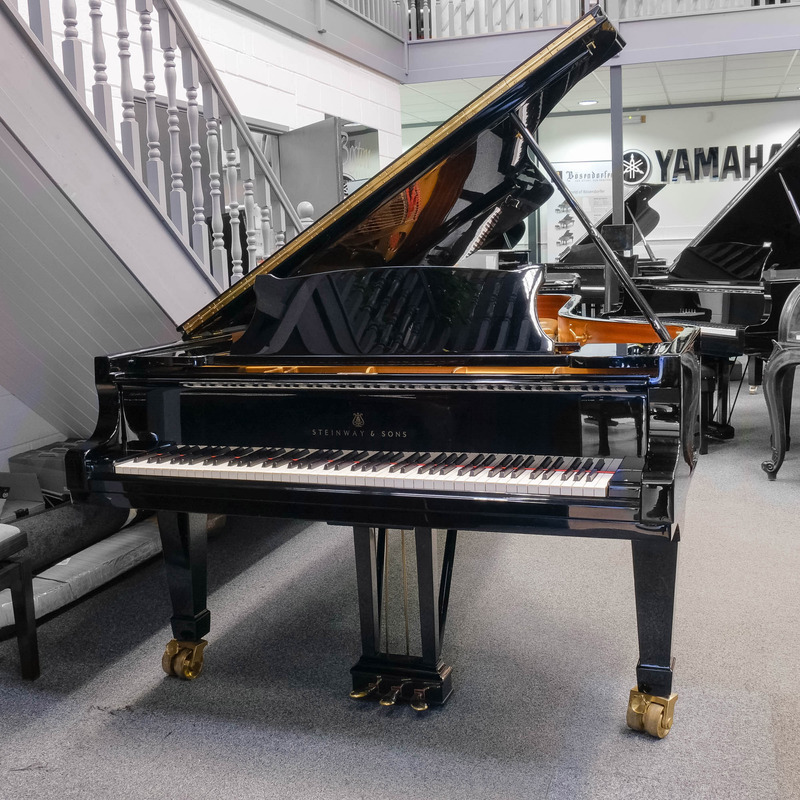 This Hamburg-built used Steinway grand piano model D in polished black presents a fantastic opportunity to own a piano favoured by leading concert pianists and found in some of the world’s most prestigious venues, such as Wigmore Hall in London and Colston Hall in Bristol. 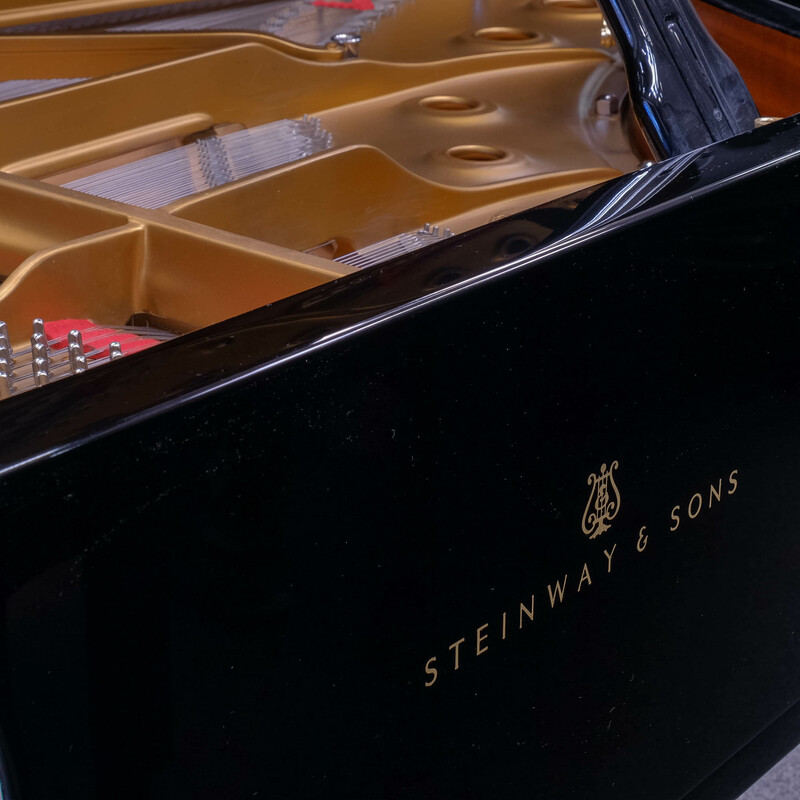 In excellent condition throughout and with a brand-new Steinway action, this model delivers a rich, powerful bass with balanced treble and a mellow tone. 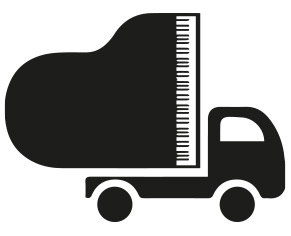 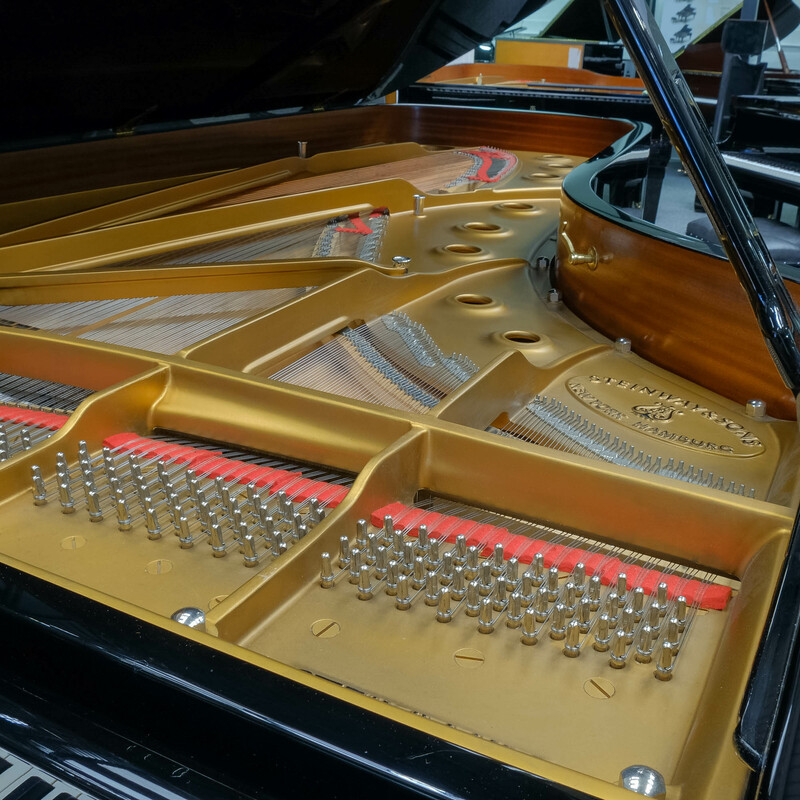 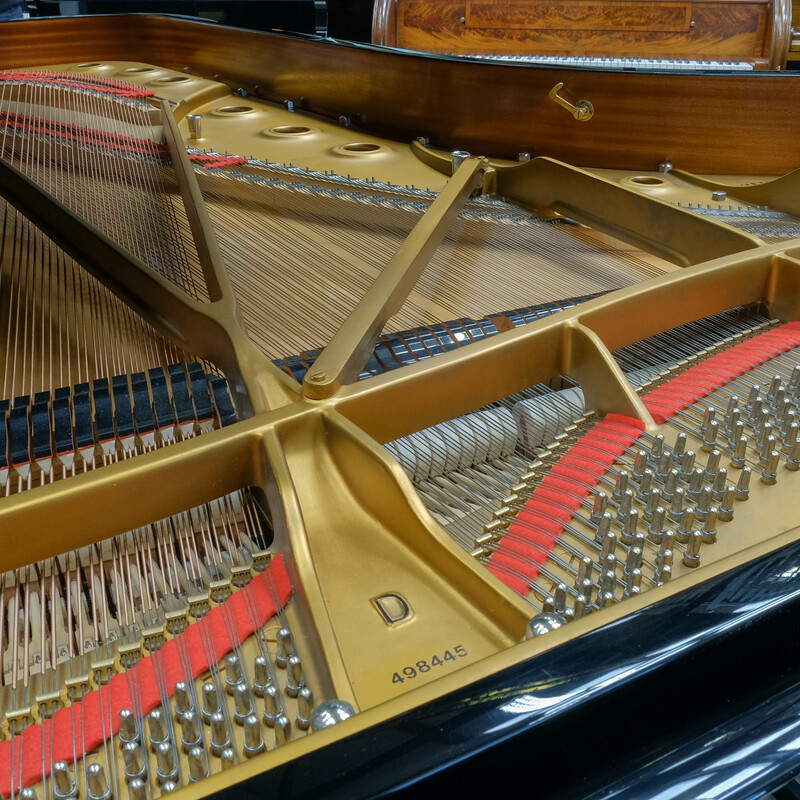 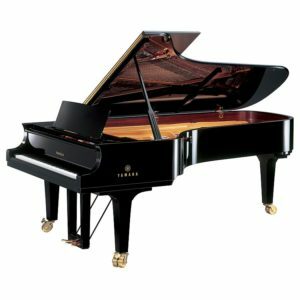 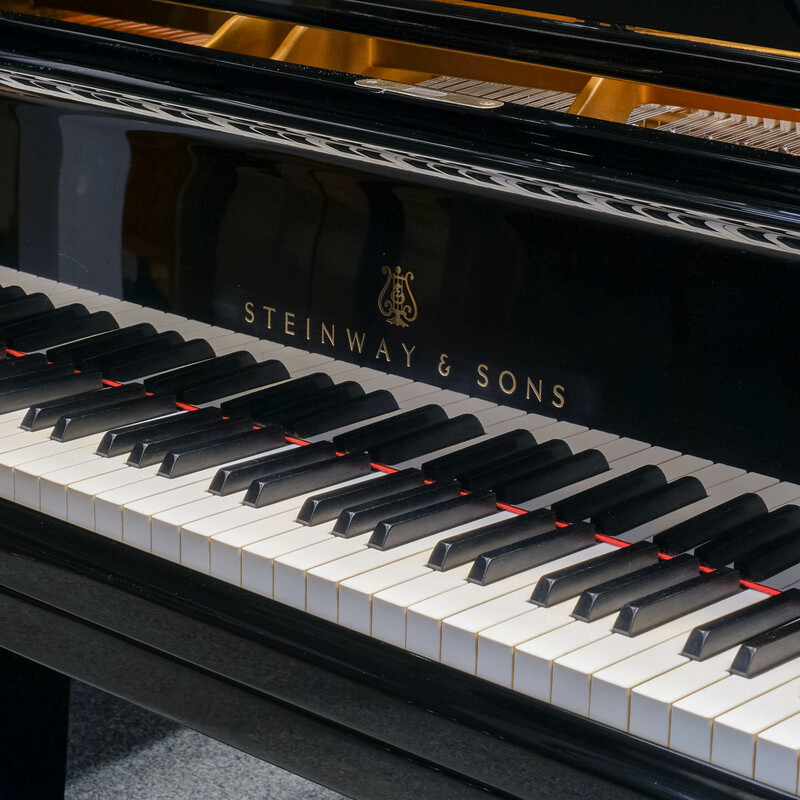 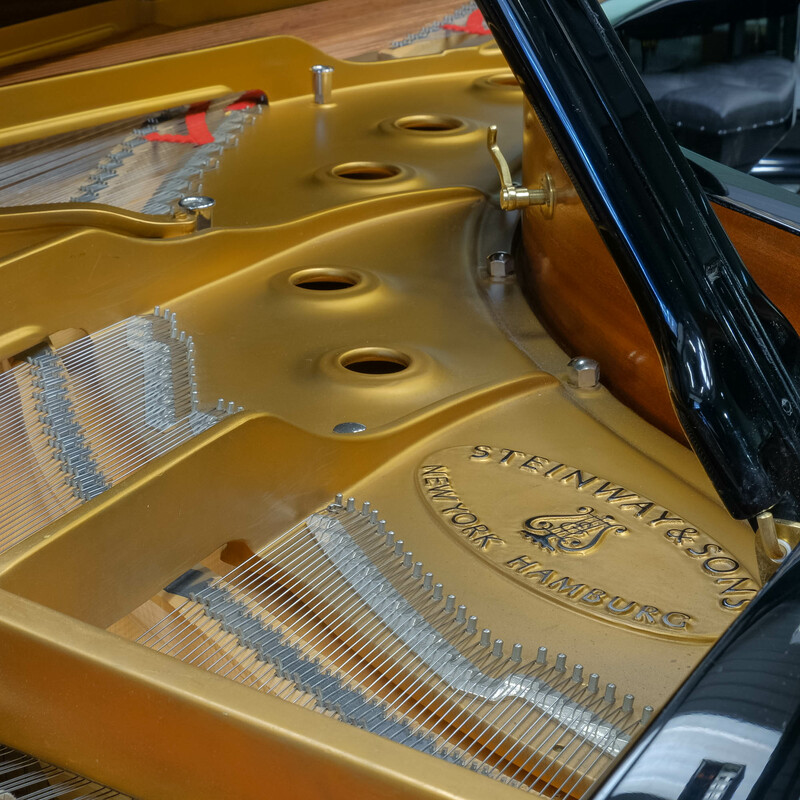 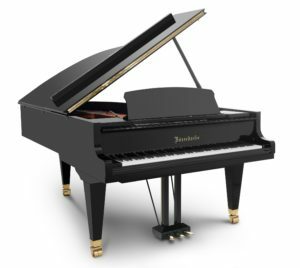 Our time-served crafters have ensured that this Steinway is in top condition, both externally and internally, and have tuned it ready for you to play and enjoy.